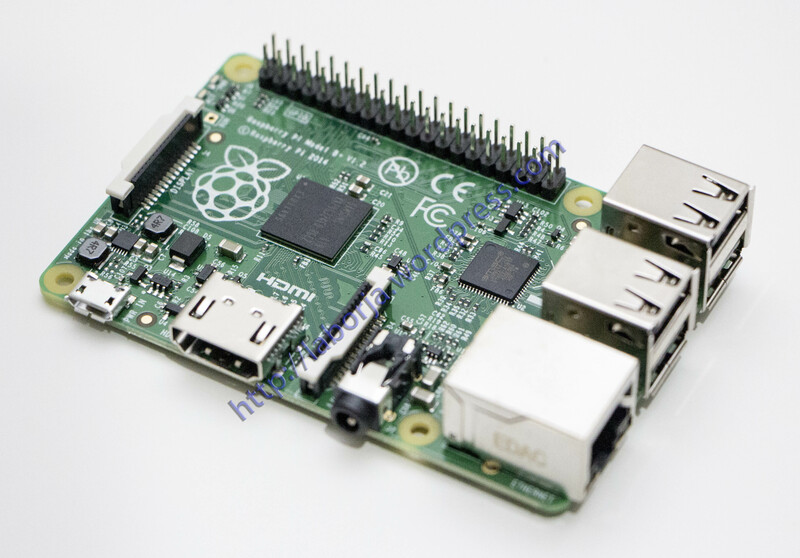 There is a brand new Raspberry Pi! And this one’s called the Model B+ and check it out…more USB ports, more GPIO, better power supply, four mounting holes, less sticky-out SD card! Yep, that’s right, the fantastic engineers at Raspberry Pi HQ have blessed us with a new design. They’ve taken all the feedback over the last 3 years and rolled out a nice updated Pi with many fixes and extras…all at the same price! Take a deep breath and buckle up, because has this freshness and we’re going to break it down for you. We have a big tutorial that we’re keeping updated, with all the nitty-gritty details, so check that out when you have a moment. So, basically, its the same single-board Linux computer you’ve known and loved but all cleaned up and easier to use. The good news is many of your existing accessories like cables, hubs, keyboards, monitors, etc will work fine. Many Pi Plates (PCBs that plug into GPIO port directly) will also work. 5V @ 1 Amp USB power supply – you’ll need this to power the Pi using a Micro USB cable. Tested and works perfectly!